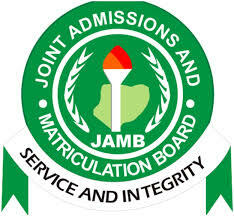 Candidates across the states can commence the printing of their slip for the 2019 Unified Tertiary Matriculation (UTME), starting from Thursday, April 4.The ‘e-slip’ or ‘JAMB slip’, an exam slip is an official document containing a candidate’s personal information, exam schedule, and other relevant information pertaining to the exam. It is often requested at the examination venue during the screening exercise. 2. This is your first step to printing your exam slip. You will have to visit JAMB’s UTME official page where candidates can print their exam slips.